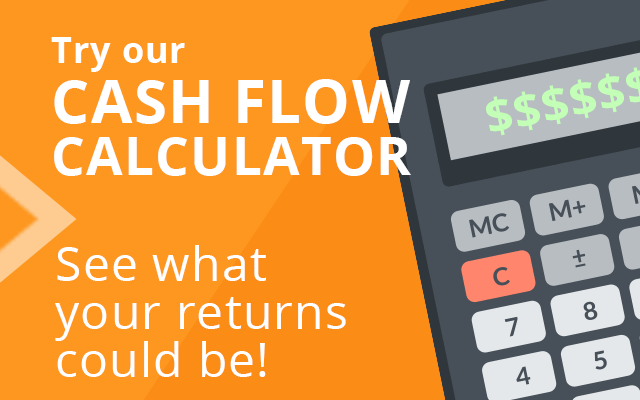 It’s often that you’ll see a flood of “there has never been a better time to invest in real estate” articles and blog posts, each giving you another (sometimes conflicting) reason. The truth is most any time is a good time to invest in real estate. Although the property market—both commercial and residential—has its own fluctuations, real estate is a solid investment that promises equally solid returns. Technology has changed the way many industries do business and real estate is no exception. Rapid changes in technology are the deciding factor in recent changes in real estate. 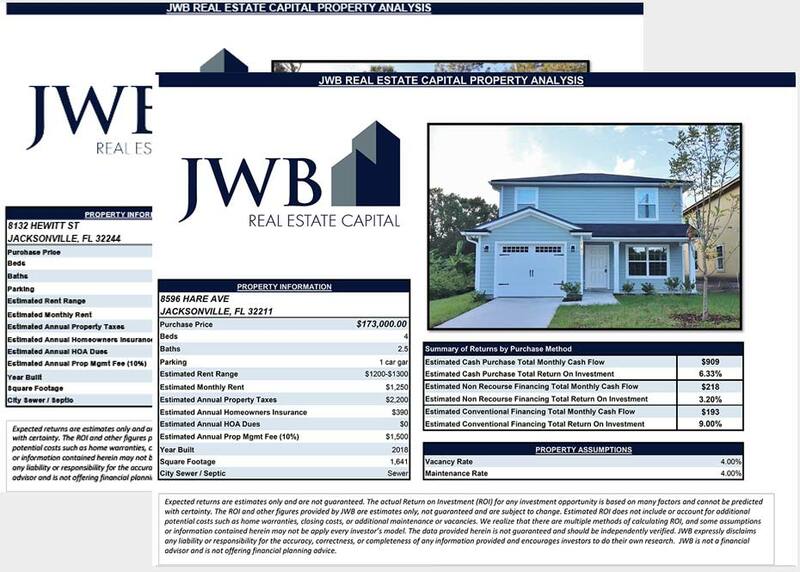 With landlords and leasing agencies able to do everything remotely—view properties in real time and even do a quick Google search to see if a potential tenant is a suitable risk—now is a great time to use it for your own benefit to help select the best investments for you. Just 5 years ago, buyers researched their investments in a fixed location, either on a home computer or through recommendations from a financial advisor. Now, the Internet is literally at our fingertips all the time on our smartphones and on tablet devices. A smart real estate company might even have their own app, which smart investors will make use of. Real estate companies are taking full advantage of the ways technology can enhance and streamline their business as well. Although the initial outlay to stay ahead of competitors and stay relevant in an ever-changing market might be considerable, the possibilities offered are growing all the time. For example, a real estate company with an online presence offering a mobile app, a virtual reality tour of properties for sale, a confidential referencing service involving social media, and that makes use of the global marketplace to ensure they have staff to provide an ‘always on’ 24-hour service can truly say that they have no barriers. 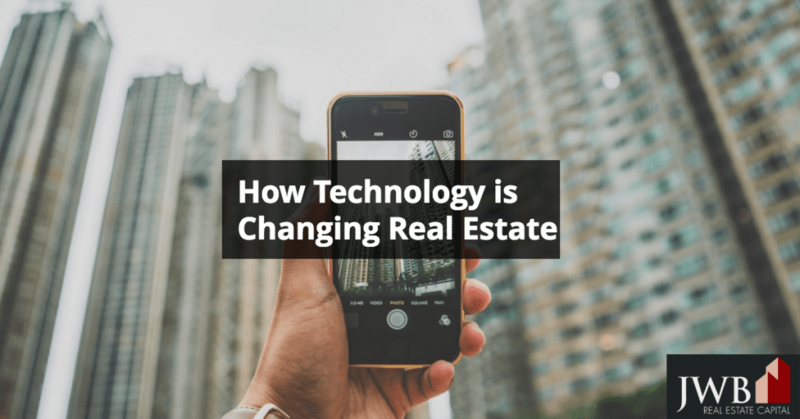 These advancements in technology also make it possible for people who don’t have much time (or would rather not spend their time) to invest easily in real estate. Consider, for example, turnkey rental properties. A turnkey property is ready for new tenants from the moment you take ownership, or may already have reliable, long-term tenants in residence. Better still, if you find a reliable turnkey property management company, who will do everything from source the property to arrange for garbage disposal, you can purchase out of state with confidence – in fact, you might not ever see your investment at all. With the new technology available, your next turnkey property might be the other side of the world and only ever viewed through an app on your phone or an Internet browser. The technology is there—and there has never been a better time to invest in real estate.